Established in the year 1995, we, “Tilak Polypack Private Limited”, are one of the leading organizations engaged in manufacturing, supplying and exporting a wide collection of Multilayer Films and Flexible Laminates in Rolls & Pouches. 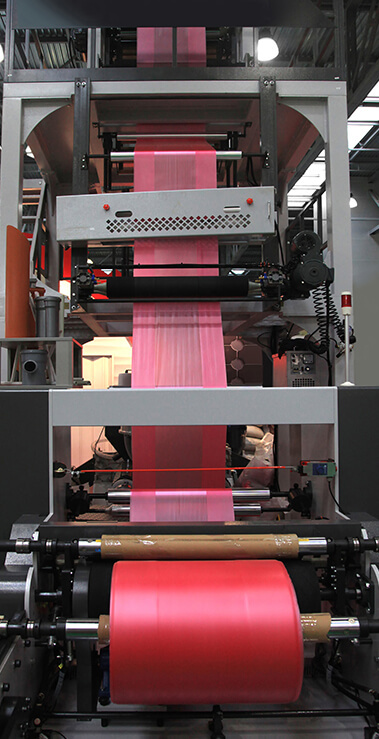 Our range consists of Unprinted PE Films, Printed PE Films, Flexible Laminated Rolls and Pouches, Shrink Film, Wrap-Around Labels, Lidding Foils etc. We manufacture all our products using premium raw material, which is procured from the trustworthy vendors of the market. All our products are widely used in various industries for packaging purposes and are known for their durability, seamless finish and tear & wear resistance. Promoted by technocrats that have 30 years of experience in this domain, we have been successfully providing our clients with high quality products as per their exact requirements. Our modern manufacturing facility, equipped with latest tools, machinery and technology, enables us to fabricate all our products as per the specifications laid down by the customers. Besiders this, our team of expert professionals work in proximity with our clients to understand their exact demands in a better way. Since the inception Tilak Polypack Pvt., as a packaging material manufacturer Ltd. have not left any stone unturned in improving and identifying the needs of our clients who come from different industrial spheres. Delivering Quality packaging products worldwide with successful application and satisfied client base have been the backbone of our company. 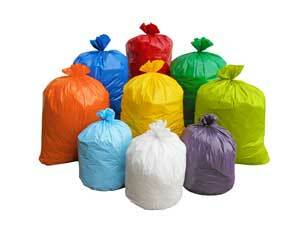 The products manufactured at Tilak Polypack Pvt. 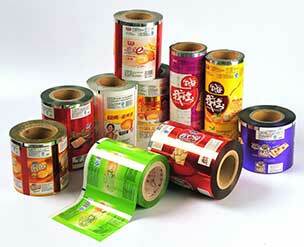 Ltd. include: hips sealing film, machine stretch film, surface protection film, flexible packaging material, laminated pouches, milk packaging film, water packaging film, collation shrink film and many more. 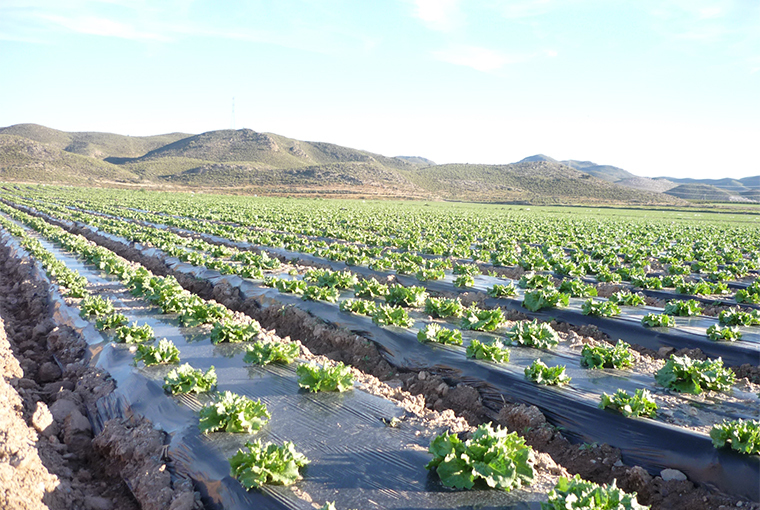 All the packaging material manufactured by us is quality tested and made from superior quality raw materials and once it is manufactured it is labelled as food grade. 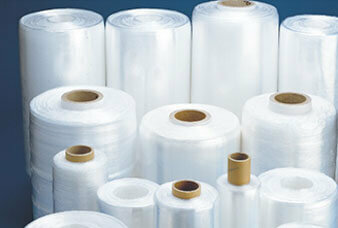 Being one of the major suppliers of packaging products in India and worldwide Tilak Polypack Pvt. Ltd. has ensured that only the best is catered to the client with the help of hi-tech engineering and skilled team of experts. 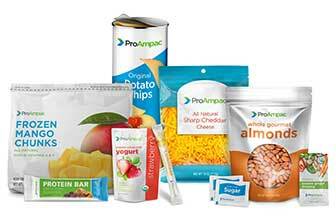 We provide Food Packaging Material as per the demand of our customers in India and across the world. We customize the packaging product as per the specifications provided by our clients ensuring maximum satisfaction for them. Using the latest technology we ensure that quality of our packging product is never compromised at the time when it is manufactured. We have a host of our Exclusive Design Patterns from which the customer can choose the packaging design which best suits their requirement. Our Packaging Material has features like Multiple Barrier Sealing Support, a good intact sealing results in freshness of food for a longer period of time, we offer Printed Packaging Materials that can have your company logo, colors and designs. The Packaging Material that we use is of a superior quality as we use nothing but the best when it comes to the Food Packaging Material within India. 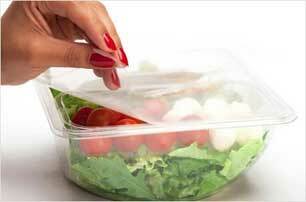 India is a great place for Packaging Material manufacturers. Tilak Polypack Pvt. Ltd. is the spearhead in the Packaging Industry here providing excellent packaging solutions in accord with diverse industry needs. After gaining momentum in the Packaging Industry Tilak Polypack has introduced new ideas and strategies to make packaging easier as well as safe for food, pharmaceutical and many other industries.